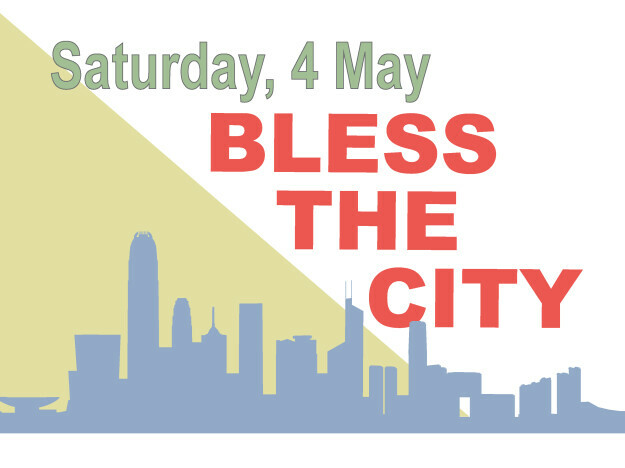 On Saturday, 4 May, we will gather to BLESS THE CITY of Hong Kong in tangible, practical ways, partnering with Sons and Daughters, Hong Kong Church Network for the Poor, and more. We will gather at the church at 9:15AM, then go out in teams to do various acts of service. Join us - and bring your friends! Click HERE to have a look at the different services on the day. Any questions? Contact Monte Peterson.